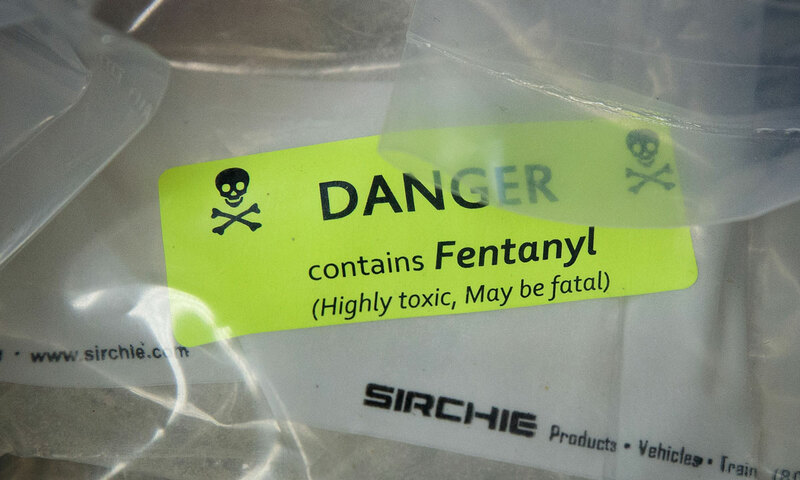 Fentanyl is a synthetic opioid drug used to treat and manage pain, which can be up to 100 times more effective than morphine and consumption can be lethal, even in small doses. Overdoses have been a growing concern recently, with an alarming report of a 540% percent increase of Fentanyl-related deaths in the U.S in the last three years. A recent report from London hints that Fentanyl has be found in cannabis, sparking a lot of controversy and fear from many sources, with a lot of people questioning the alert. Marijuana advocates claim that the source of the warning came from patients of a treatment center for opiate addiction, where doctors found traces of Fentanyl in their urine. These advocates claim that the patients could have lied about the fact that they were only consuming cannabis as a way of avoiding negative consequences, which is why the traces of Fentanyl were found in their urine. While this relationship between cannabis and Fentanyl hasn’t been reported from other sources, inflammatory claims like this still shed a negative light on cannabis, a plant who’s currently undergoing a delicate process of a sort of worldwide acceptance. It’s important now more than ever to conduct proper research and check the sources of all news outlets.